It has been rumored for some time now that Apple is trying to get into Augmented Reality space. 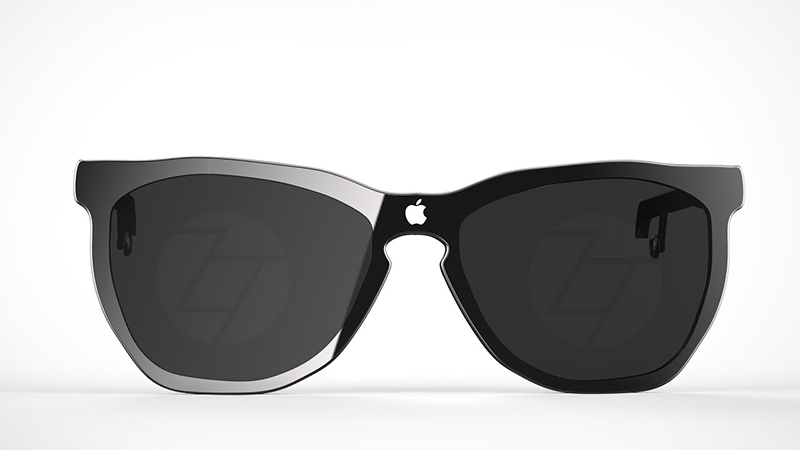 Now, reports have surfaced that Apple is working on a pair of augmented reality smartglasses, and it may rely on iPhone to work. The U.S. Patent and Trademark Office granted Apple patent for a “Method for representing points of interest in a view of a real environment on a mobile device and mobile device therefore” effectively describes how an AR system could point out important areas in a landscape for a user. The headset could go into mass production as soon as the fourth quarter of 2019 and as late as the second quarter of 2020, according to TF International Securities analyst Ming-Chi Kuo, whose projections about new Apple products have been accurate in the past, reports Business Insider. The heavy lifting on the headsets will be handled by the iPhone which will perform the computing, rendering, and internet connectivity, while the headset itself will serve as a display for integrating digital imagery into the real world, according to the report. The closest we can to when comparing Apple’s new project is probably Magic Leap’s first AR headset, which employs a similar setup. The wearable system created by Magic Leap consists of a circular computer and a battery pack meant to be worn on the body, while a cable connects those components to pair of smart goggles. Apple reportedly started putting a team together to build virtual and augmented reality headsets shortly after the launch of the Apple Watch. Apple CEO Tim Cook has expressed interest in augmented reality just before the company released ARKit in 2017.